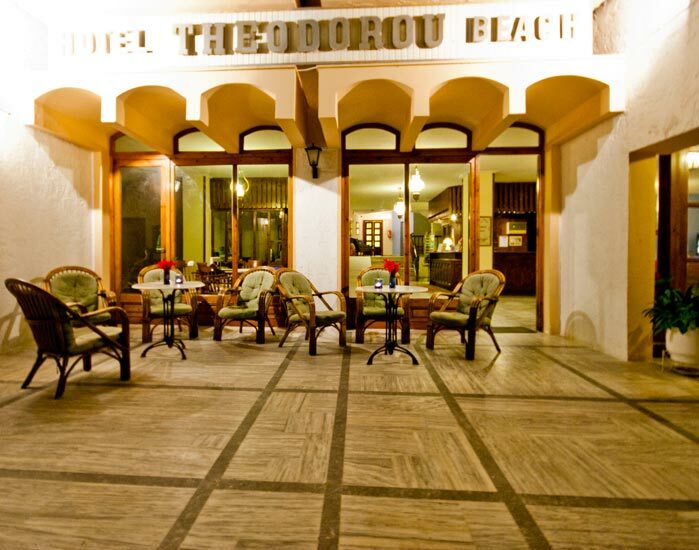 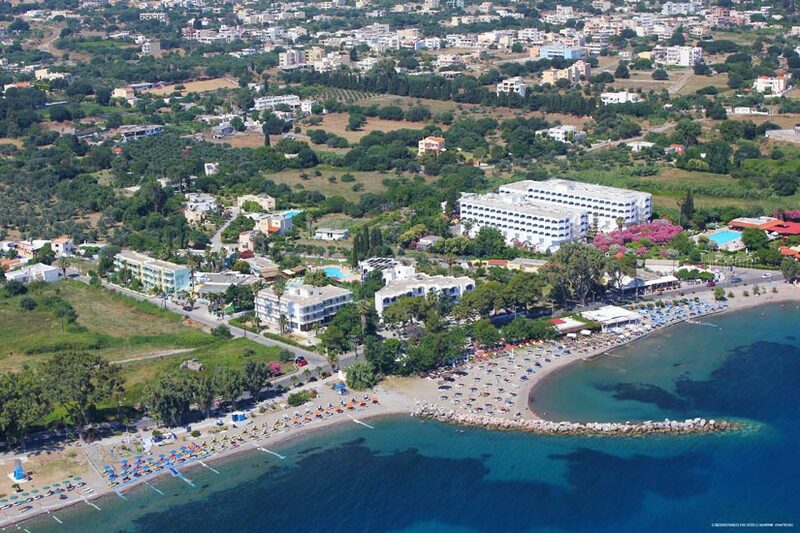 The THEODOROU BEACH Hotel Apartments is located in Psalidi-Kos, on the beach and only 1700 m from the center of Kos town. 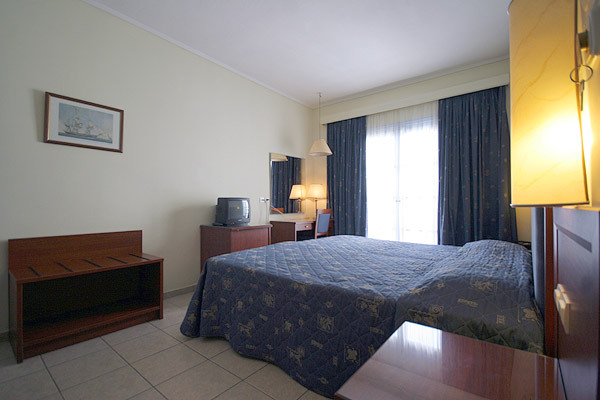 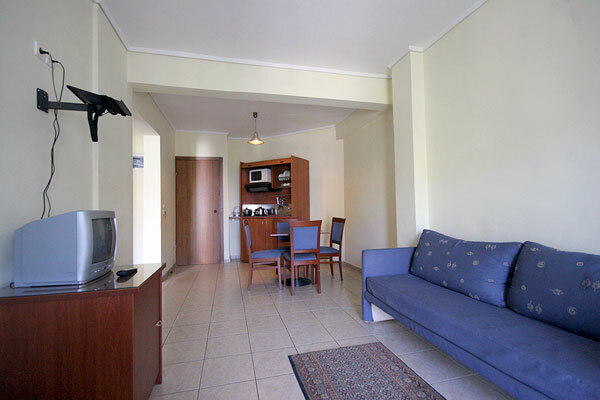 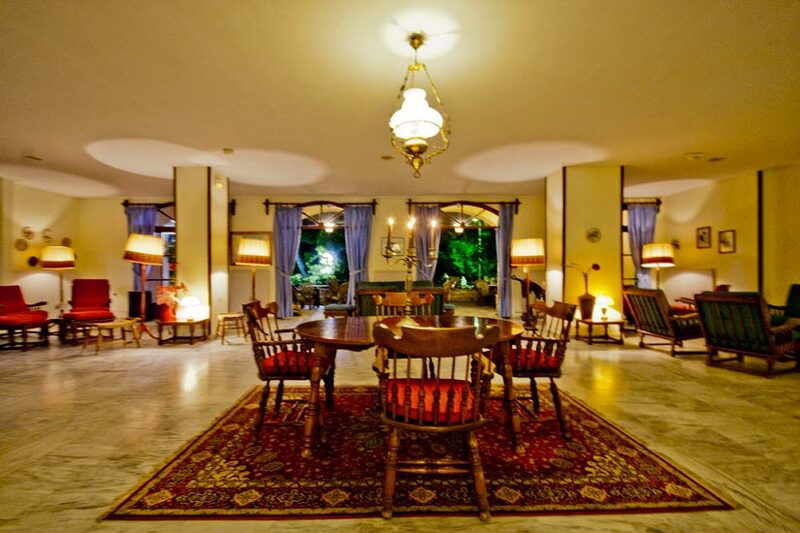 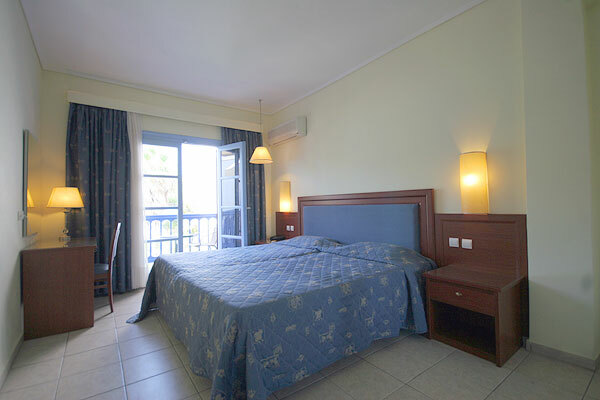 It consists of apartments, rooms, reception, breakfast room, bar, beach-bar and swimming pool. 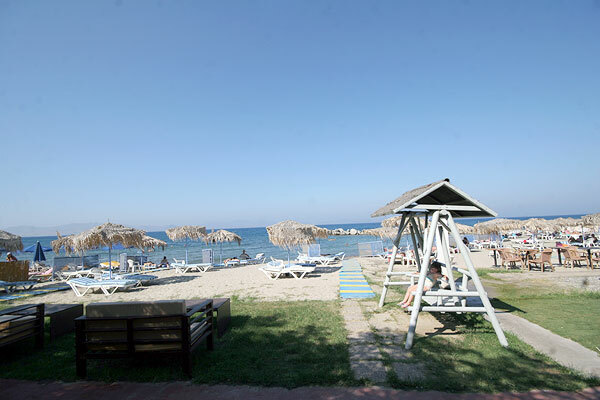 The beach is 30 m from the hotel and there\'s a beach-bar, umbrellas and sun-beds. 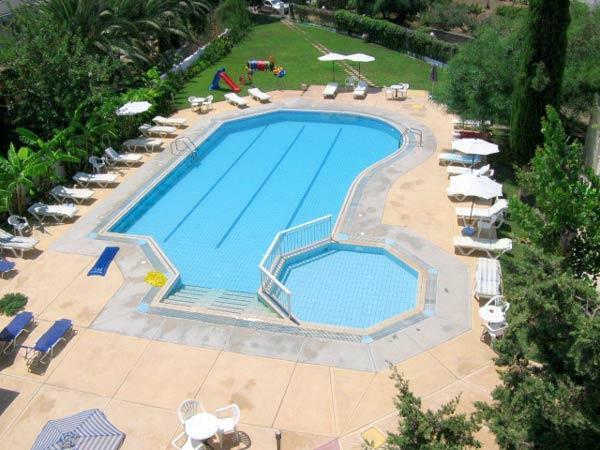 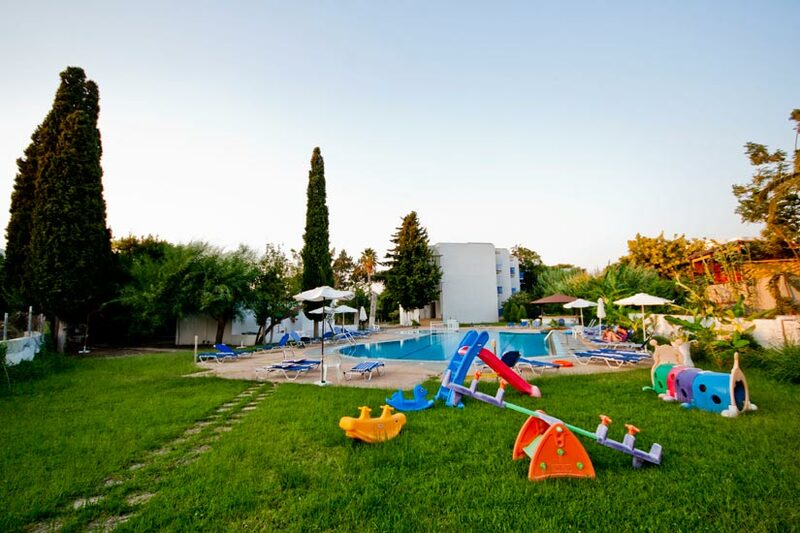 There\'s a swimming pool with separate children\'s pool with free of charge umbrellas and sun-beds. 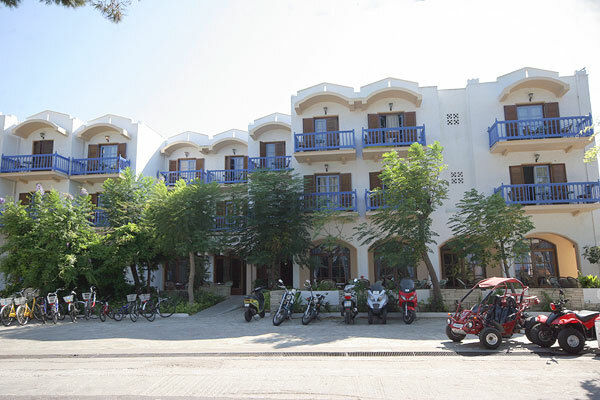 Clients can rent bicycles, motor-cycles just outside the hotel. 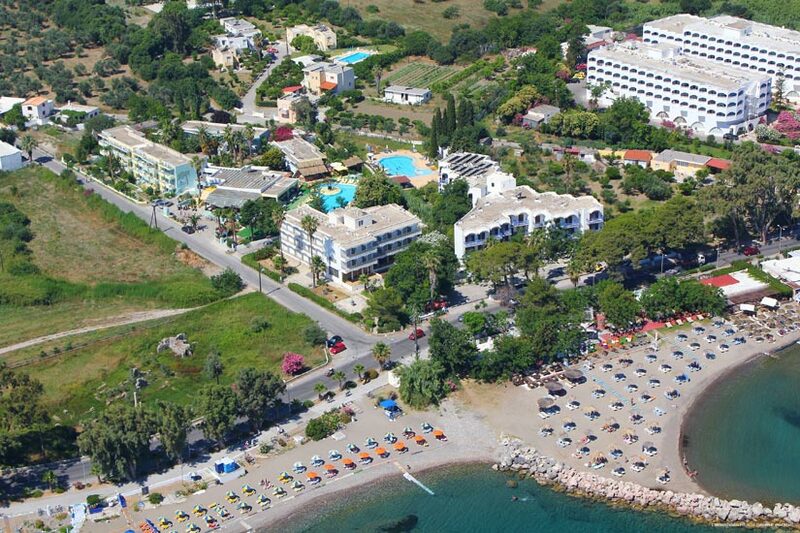 Car rental is possible at the Reception. 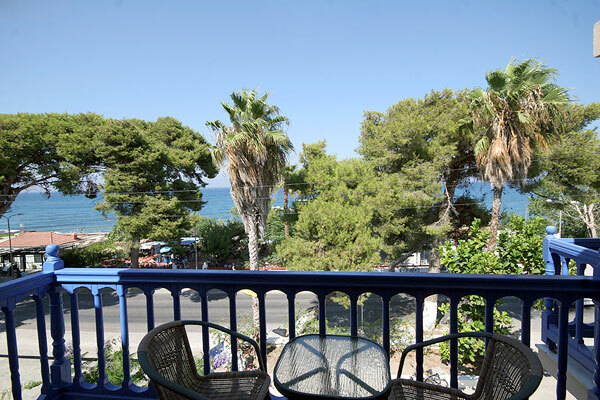 NOSTOS café-bar is in front of the hotel and is open all day and night. 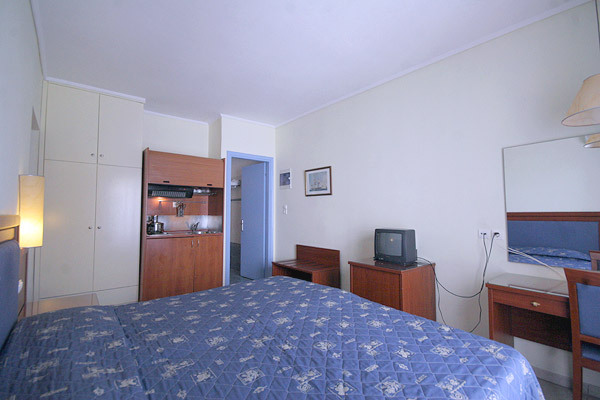 Super markets, shops and taverns are nearby. 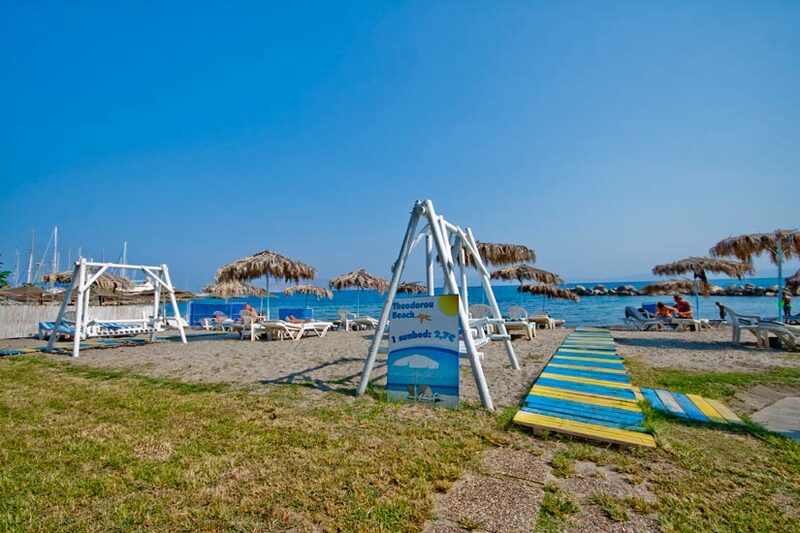 There is a bus-stop 40m from the hotel and a bus every 10 min to Kos town and vice-versa.